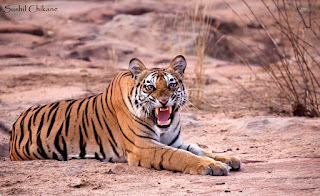 Here is everything you need to know about world famous tiger reserve - Bandhavgarh, its tourism and general information. What is Bandhavgarh National Park? Bandhavgarh National Park is a protected forest and designated tiger reserve spread over more than 450 Sq. Kms. (including core and buffer area) of dense forest. It is one of the best national park and tiger reserve of India for spotting the big cat – Tiger and other denizens of jungle. Where is Bandhavgarh Tiger Reserve located? Situated in Umaria district of Central Indian state of Madhya Pradesh, Bandhavgarh falls in Vindhya mountain landscape. 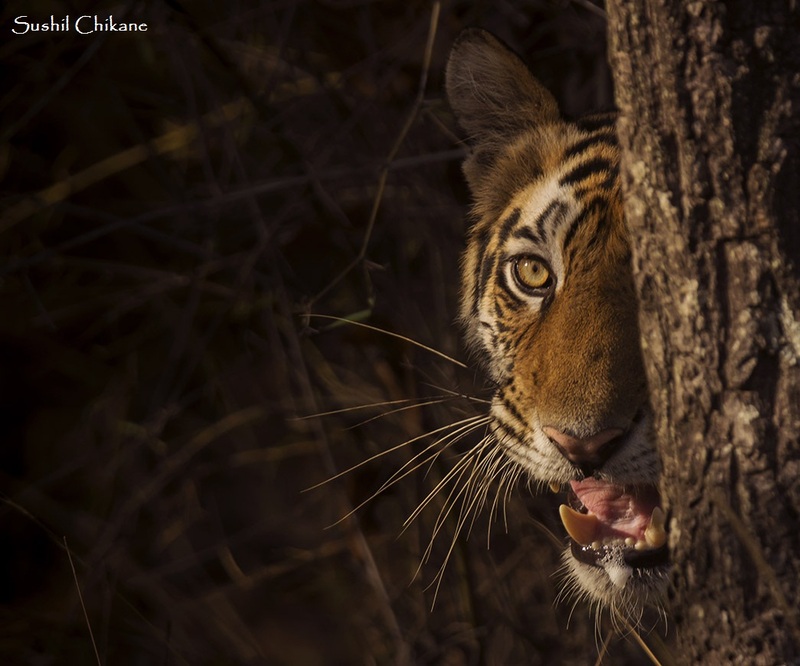 What can we do at Bandhavgarh? 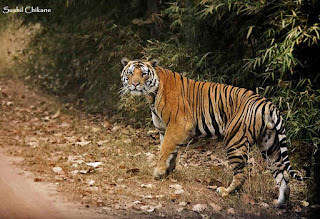 Bandhavgarh forests are famous for jungle safari on 4x4 open Gypsy to see Tiger and other wildlife. 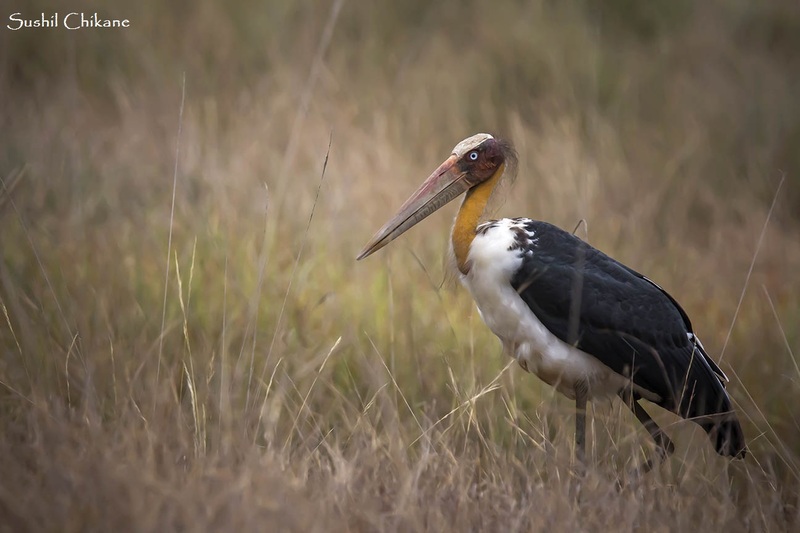 It is the best place to enjoy the unspoiled forests of central India, bird watching, wildlife photography or just for a relaxing holiday with family and friends. 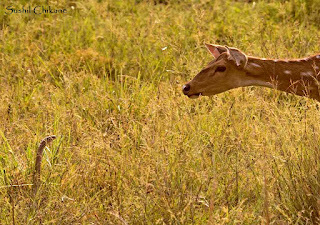 Bandhavgarh is also known for ancient ruins, fort and caves inhabited by humans earlier, frequented by tigers now. Bandhavgarh fort was once seat of Baghel Rajput clan and is known to have history of almost 5000 years. When should we visit Bandhavgarh? Bandhavgarh national park is open for tourism for the whole year although core area safari is open only between 1st of October till 30th of June every year. For tourists who want to visit the core area on jeep safari should visit in this time only but for avid nature lovers and people who want to relax it is open for entire 12 months. 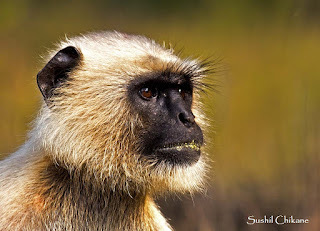 Buffer safari is open in monsoon period also enabling tourists to enjoy the forest in rains but spotting a tiger is rare. 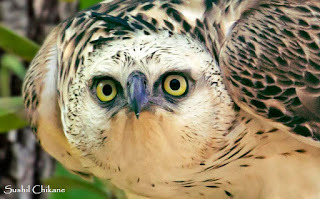 Wildlife photographers and nature lovers may plan a trip in any season to enjoy this beautiful jungle. All seasons have their own advantages and disadvantages like in summers it’s very hot and dry here but wildlife sightings and visibility is better and in monsoon season although you may not be able to enter the core area but its great time to photograph reptiles, butterflies and other insects along with some mammals which come out in buffer region as well as enjoy the floral diversity and peaceful environs. Dusshera, Dipawali, Christmas, New Year and long weekends are very busy being peak tourism time. Which is best season to visit Bandhavgarh Tiger Reserve, MP? As told earlier, all seasons have their positives and negatives. Family tours are best planned between October and April. 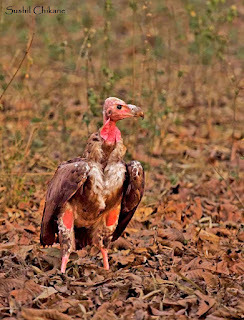 Bandhavgarh lies in extreme climate zone so it is very hot in summers (max. temp 44 degrees centigrade), cold in winters (minimum temperature can drop sub-zero) and rains heavily in monsoon. In summers chances of spotting tiger and other animals is high since water availability goes down and they must visit limited water holes making it easy to locate them. Immediately after monsoon when core area opens for safari it is very dense but jungle is very beautiful although spotting animals is bit low. Winters is very cold but drives are very lovely and animal sighting good. 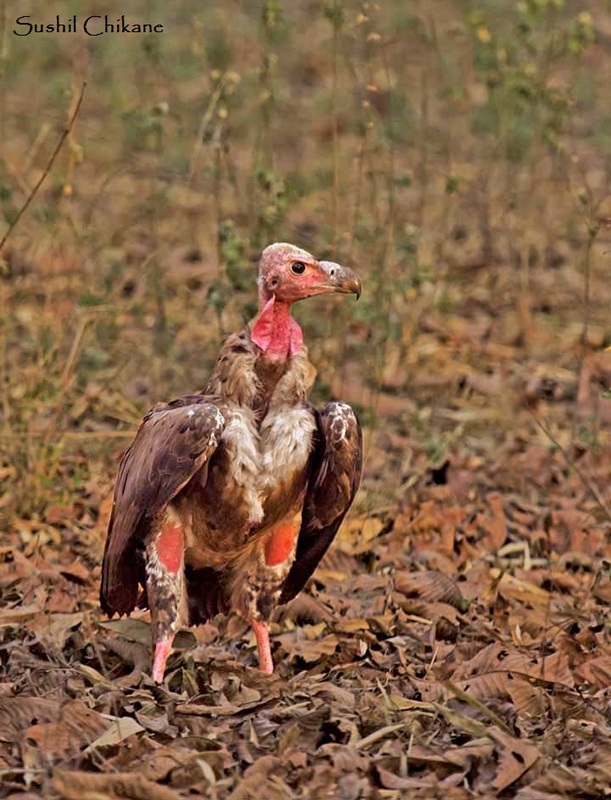 How is the weather conditions at Bandhavgarh National Park? Bandhavgarh lies in central Indian landscape which has extreme and tropical climate with January being the coldest and May / June hottest months. It rains heavily in monsoon period. Are Central Indian tiger reserves tourist friendly? Travelers have been visiting national parks and reserves in Central India for many decades so all of them have very good tourism infrastructure. They have good accessibility and accommodation facility for all budgets – economy to luxury. Medical facility is available within 50 Km’s of most national parks and many hotels have facilities for special needs of tourists. We advise that visitors must carry their medications and prescriptions with them always. Most hotels having friendly staff and local people are also very helpful. State government has appointed tourism police at most places so if you need any help it is readily available. We have not heard of any unpleasant incidents with tourists so we can figure out Bandhavgarh is a very safe destination. What languages are used at Tiger preserves of MP? Hindi being the local language is most widely spoken at all tiger reserves in MP. Most hotels have English speaking staff so communication is not an issue if you are conversant in Hindi or English. As for other languages, we may need interpreters / language guides which can be arranged by your accommodation provider or tour operator with sufficient notice and payment of requisite charges. 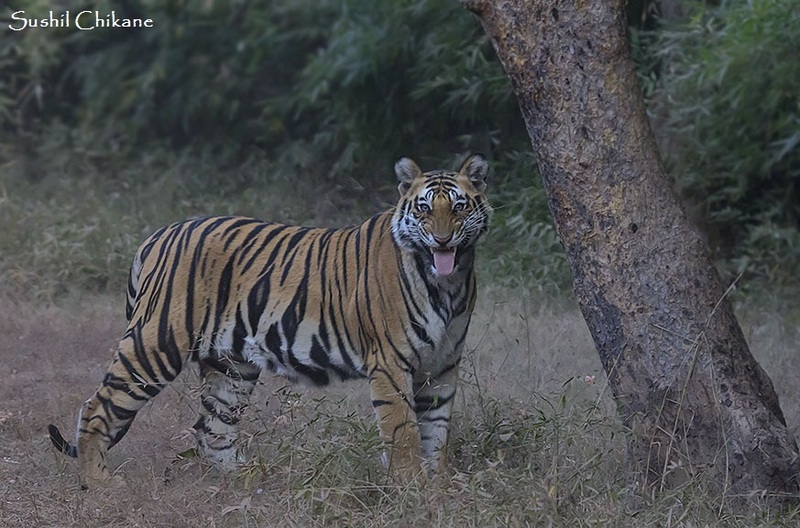 What are other destinations we can cover along with Bandhavgarh? Madhya Pradesh is a big state with historical, architectural, hill station, cultural, spiritual and other tourism options. Along with Bandhavgarh you can plan to visit other national parks like Kanha tiger reserve, Panna tiger reserve, Satpuda national park or pachmarhi (hill station), Jabalpur, Rewa, Khajuraho (temples), Orchha, Amarkantak, etc., We suggest national parks should be given 3 night / 4 days and minimum 2 parks should be covered. A three week tour package will cover almost all important tourism destination of Madhya Pradesh. What should be minimum duration of stay at Bandhavgarh National Park? We suggest a minimum 3-night stay at Bandhavgarh with 4 safaris and 1 jungle walks to enjoy this beautiful forest to its best. Should we book tiger safari package through agent or directly? Both the choices are good depending on how you wish to make your holiday plan. You are the best person to understand your choice so plan and book directly or else you can take tailormade packages from any well-known tour operator. Most accommodation providers around national parks in Madhya Pradesh will be able to assist you in your plans along with safari booking and transportation and even propose a tailor-made package as per your need. If you have limited budget certainly pre-made and group departure packages always come cost-effective to tailor made / FIT packages. 2 safaris are available every day one from sunrise and one at after noon. There is a break of 3 to 4 hours between both safaris when you can have some rest and lunch. You are permitted to enter any one zone at a time so do ask your accommodation or tour operator to check for best sightings and book safari in recommended zone. How can we book tiger safari entry permit? Safari entry permits in central Indian forests are booked through MP Online portal. Permits can be booked directly or via tour operator / accommodation where you are staying. Safari entry permits can be booked through registered MP Online kiosks or at the entry gate of tiger reserve also on current basis but it is advisable to book your permit well in advance. Safari permit can be booked 120 days in advance. Remember, national parks in Madhya Pradesh are closed for safari on Wednesday afternoons. Do carry your original photo ID (Government issued photo id like driving license, passport, PAN, etc.) to show at the entry point without which you can be denied admission. 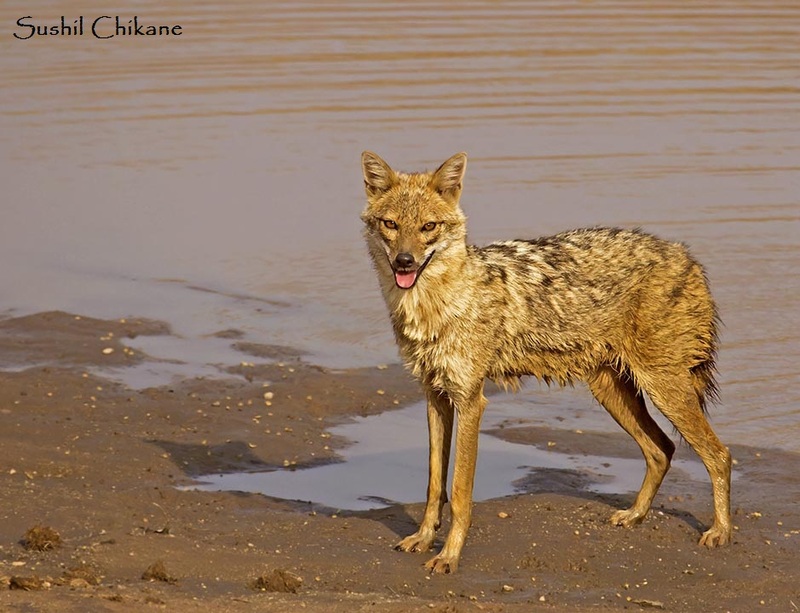 What is zone system for safaris? 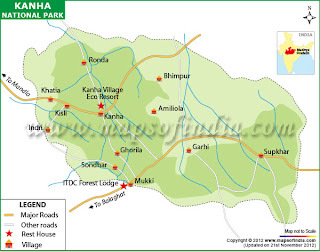 Bandhavgarh tiger reserve is divided into 3 tourism zones namely Tala, Khitauli and Maghdi. You are only allowed in zone where you have booked your permit for, so If you have booked permit for Tala zone you cannot enter Maghdi zone. Plan well in advance and consult your accommodation and local contact if any before finalizing on zone. How to get a guide / naturalist to accompany for safari? National park entry is permitted only if you are accompanied with registered guide. You get your guide at the entry gate after due verification of your photo id’s and permit. Registered guides must be paid a fixed amount of guide fees before entry. Many accommodation providers have naturalists to accompany you for safaris without any extra charge but taking a government guide is mandatory. Can I take my own vehicle for jungle safari? Private vehicles are not allowed in national parks. Only vehicles registered with the forest department are permitted to take guests for safari in the tiger reserves of Madhya Pradesh. You can get a vehicle through the accommodation provider or Gypsy Association which has a counter at the entry gate after payment of stipulated amount. How many people are allowed in one safari vehicle? Maximum 6 guests above age of 5 years are allowed in one Gypsy, they are accompanied with one guide and a driver. Can safari ticket be cancelled / rescheduled? Safari entry permit can be rescheduled on payment of requisite fees as well as cancelled. If a permit is cancelled you get a refund directly in your bank account. Ticket can be rescheduled or cancelled online through portal of MP Online. Further details can be checked at MP Online portal. What is elephant safari / Tiger shows? Elephant back safari is an excellent way of enjoying the forest as it enables you to visit deep forests whereas when on Jeep you must follow designated road route. But, we suggest not to take the elephant safaris since they are for patrolling the tiger reserve and not intended for tourism purpose. Earlier forest department used to conduct Tiger shows where in tourists were ferried on elephant back to the spot where tiger is sitting deep inside the forest and you were given a few minutes to see the majestic cat but now this practice has been discontinued. What clothing is best for jungle tourism? Always wear subtle / forest colors since bright colors are known to disturb wildlife thereby decreasing the chances of spotting animals. Winters in forests of Madhya Pradesh can be very harsh with temperature going subzero at times so carry enough layers of woolen to cover yourself. Temperature till end of March can be cold early morning so do carry a light woolen jacket / wind cheater. Light cotton clothing is best for summers and in monsoon do not forget to carry a good rain coat and light cotton clothing. What animals can we see at Bandhavgarh? Bandhavgarh forests are known to be home to 27 mammals, 250 birds, 100+ butterflies and host of other small and big living beings. 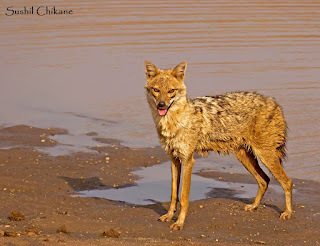 Tiger, Leopard, Wild Dogs, Jackal, Hyena, Fox, Gaur, Spotted Deer, Sambhar Deer, Barking Deer, etc. can be seen here easily. 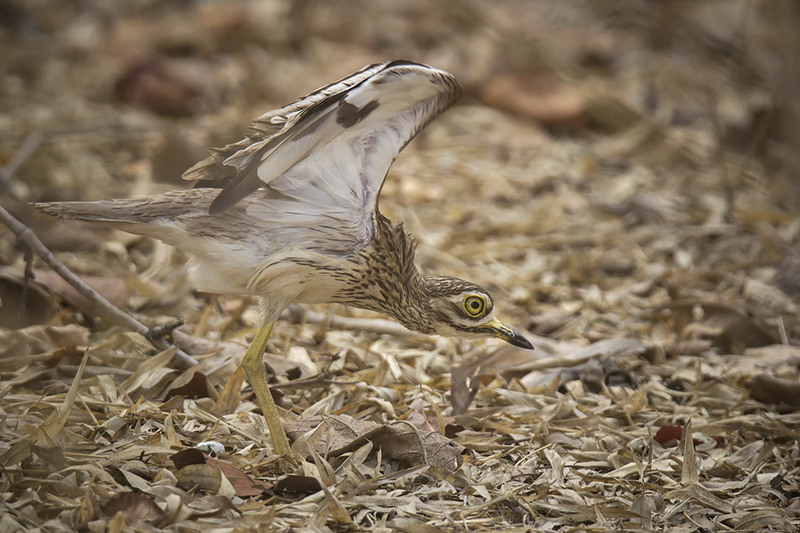 How is bird watching at Bandhavgarh Tiger reserve? 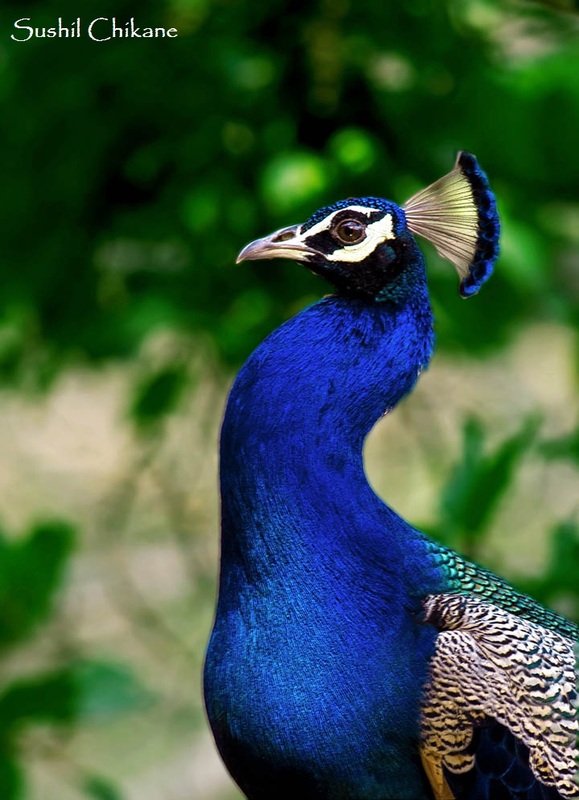 Bandhavgarh is known to have more than 250 species of birds making it one of the best destination for bird watching. 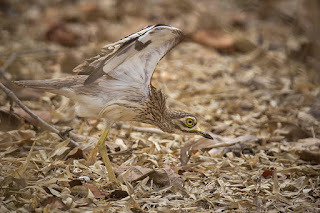 Birding can be done in core area by Gypsy or in the buffer region on foot. When planning a bird safari trip to Bandhavgarh do take a minimum of 4 to 5 bird watching treks in buffer area along with 3 to 4 core area Gypsy safaris to see maximum numbers of birds. A good pair of binocular and bird guide book is a must. You can also ask your lodging to provide a naturalist or guide who knows the local area well and can accompany you on bird watching trips. Which hotels resorts are best for stay at Bandhavgarh? Bandhavgarh has an excellent tourism infrastructure and you can get a place to stay ranging from INR 500/- to INR 20,000/- and more per day so you have a good choice. We will suggest selecting a hotel or resort where the management values its social responsibility and cares for forest and biodiversity. Aaranayak Resort, Taj – Mahua Tola, Bandhav Vilas, Samode, Tiger Den, White Tiger Lodge (MP Tourism) and MP forest department rest houses are very good options. What budget should we keep in mind for Bandhavgarh visit? You can get accommodation ranging between INR 500/- to 20,000/- per day at Bandhavgarh. Since most of the farm produce here is costly and other ingredients are bought from cities as far as 50 Kms food costs a bit on higher side. But, most expensive of all is Jungle safari, which costs approximately INR 5000/- for core area and around INR 4500/- for buffer zone. This cost includes entry permit, gypsy, guide, safari facilitation charges and taxes thereon and prices are same for both Indian and foreign nationals. A two-night stay in a 3-star property with 2 safaris can cost around INR 22,000/- to 24,000/- for a couple. Transportation to / from Bandhavgarh is extra. Is Bandhavgarh a safe destination? We have not heard of any major unpleasant incident in or around Bandhavgarh national park rather you will find people here to be very tourist friendly and helpful. 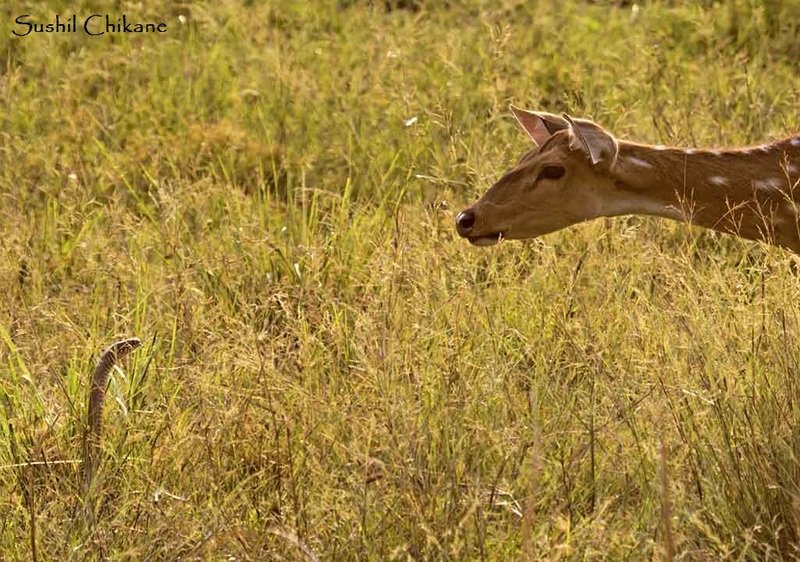 How is Bandhavgarh for wildlife photography? 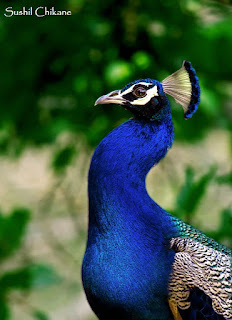 Bandhavgarh is one of the best destination for wildlife and bird photography especially for photographing Tigers. I will suggest maximum 4 members in one Gypsy when on photography trip to Bandhavgarh. Tell your driver and guide about your interest well in advance, drive slow and keep your eyes open or you may miss many some good photographic opportunities. Carry extra battery and storage capacity for your photographs. 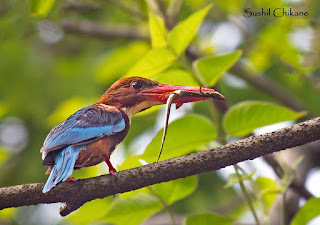 Bandhavgarh is a very good place for Bird photography also. Is Bandhavgarh children / family friendly? Yes, as it has a very good tourism infrastructure Bandhavgarh can be visited with children and family. It is one of the best destinations for children to enjoy the natural heritage and learn about bio-diversity. What should we carry when visiting Bandhavgarh? All tiger reserves in Madhya Pradesh are remotely located so do make a list of all required items especially medicine and carry them with you. A good guide book, list of flora and fauna, binocular and a camera are standard gear’s in any wildlife expedition so do not forget any of them. Bandhavgarh tiger reserve can be reached from Jabalpur, Katni, Satna and Khajuraho very easily. All these places are well connected with road and rail network. Jabalpur, and Khajuraho are also connected by Air with major cities in India. 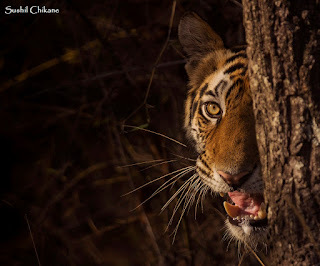 Enjoy your trip to Bandhavgarh National Park……..
Photo Credit: We are grateful to our friend Mr Sushil Chikane, http://yourjourneys.co.in for permitting us to use his photographs of Bandhavgarh Tiger Reserve.